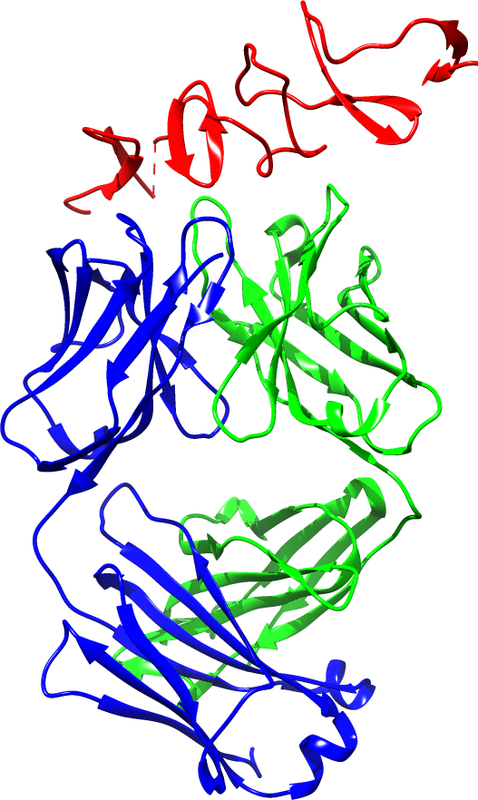 Prediction of B-cell epitopes using antigen 3D structure. For prediction purpose, please use a monomer structure, select patch size and solvent accessible surface area threshold. 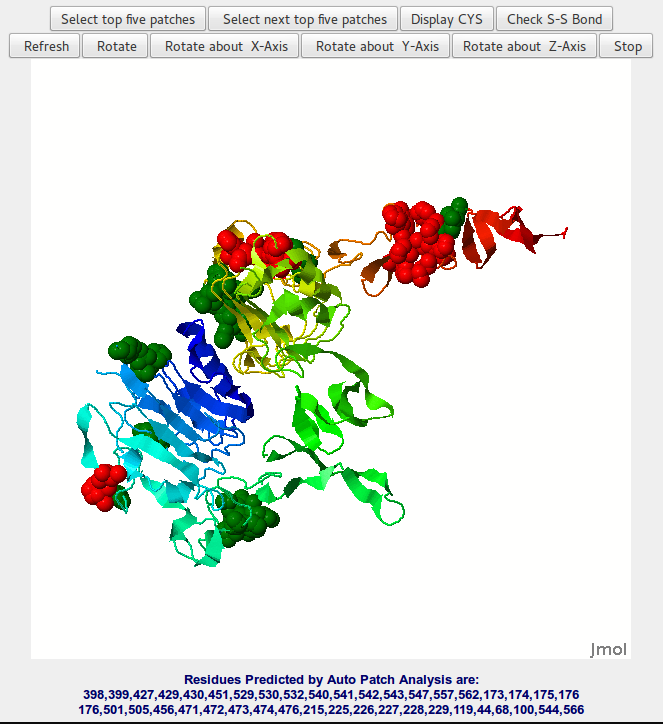 You can use standard PDB id or one word for your pdbfile name. Specify PDB chain ID: PDB chain A-Z,a-z,0-9 or white space. This service is provided freely to the scientific community for the purpose of scientific research. There is no warranty for the service, either expressed or implied. The entire risk as to the quality and performance of the service is with the user. In no event will Sealy Center for Structural Biology be liable for any damages, including any general, special or consequential damages arising out of the use, misuse, or inability to use of this service. This website is developed, designed and maintained by surendra negi, The University of Texas Medical Branch, 301 University Blv, Galveston, TX, 77555. Last updated on 5th March, 2016.